Nostalgia Electrics Cake Pop & Donut Hole Bakery Only $14.99! You are here: Home / Great Deals / Amazon Deals / Nostalgia Electrics Cake Pop & Donut Hole Bakery Only $14.99! I actually have one of these and I love it. I tried making cake pops without it and this makes it so easy to do! if you have Amazon Prime! 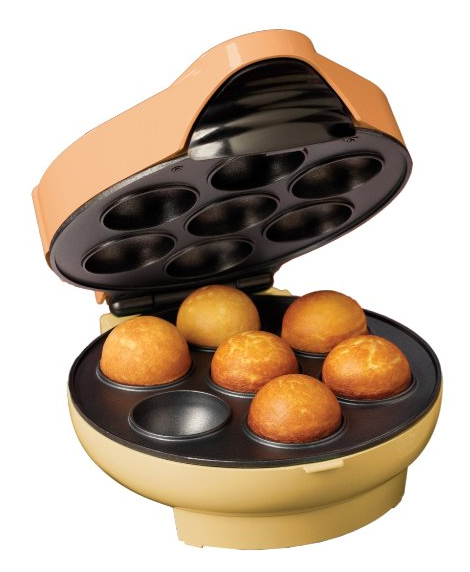 Get your own Nostalgia Electrics Cake Pop & Donut Hole Bakery for Only $14.99!